Countless industries rely on access to a variety of heavy equipment and work tool attachments to make progress possible. Whether you have a one-time job that calls for a specific piece of equipment or requires a timely replacement for a broken-down machine, rental construction equipment can be the cost-effective and efficient solution you’re searching for. Louisiana Rents is your single resource for high quality, low-hour Cat and top brands construction equipment and attachment rentals. 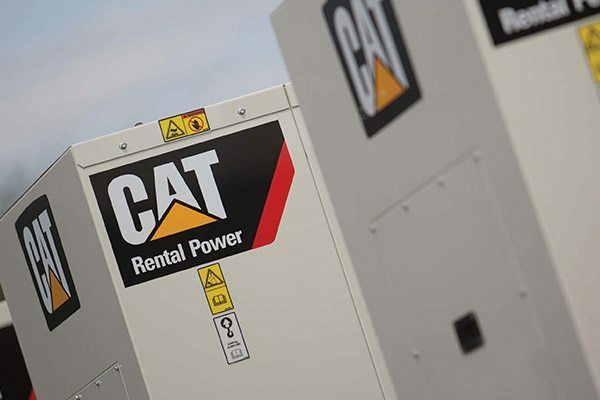 In addition to being a one-stop to rent construction equipment in Louisiana, we also rent complete power systems and first-rate equipment from our top brand allied vendors. From earthmoving, aerial, air, compaction and concrete equipment to trenchers, material handling, power generation, pumps and trucks, Louisiana Rents has you covered. Our experienced Cat construction equipment rental experts will accurately assess your needs in order to find an economic solution tailored to your specific applications and environment. 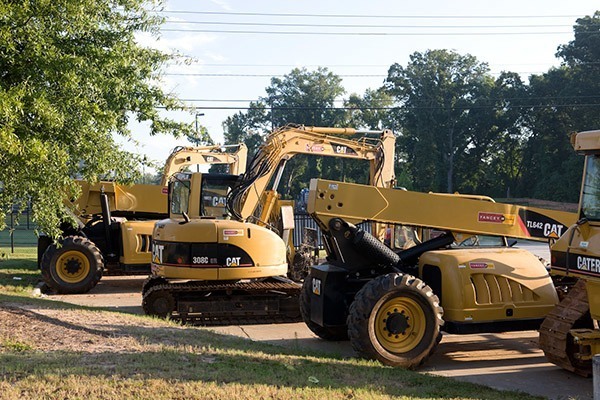 We’re dedicated to helping you save time and money by providing the rental construction equipment in Louisiana you’re searching for. We offer daily, weekly, monthly or longer rentals based on your needs and project requirements. Our flexible, temporary solution means you only pay for the equipment you require when it’s in use, and it also provides the ability to swap out models based on your changing projects and applications. To ensure that our rental construction equipment is ready to work when you are, all machines are serviced and maintained by factory-trained technicians. Big or small, Louisiana Rents rents it all. Not only do we pay meticulous attention to the operating condition of our fleet of Allied brand and Cat construction equipment rentals, we also provide expert guidance in identifying the full compliment of attachments and accessories available for helping you get the most out of your Louisiana rental equipment. Louisiana Rents has 10 locations statewide in Reserve, Alexandria, Baton Rouge, Belle Chasse, Bossier City, Hammond, Broussard, Lake Charles, Monroe and St. Rose, so you never have to travel far to find a Cat construction equipment rental in your area. As the authorized Cat dealership for the region, you get the quality and selection you desire from a trusted local provider that’s been in business for over 80 years. We call on our extensive local knowledge and the network of a worldwide leader to ensure we have all the most popular and hard-to-find construction equipment rentals in stock and ready to perform. Get in touch with us today to find equipment rentals close to your area! Greater spending flexibility by renting only what your job needs. For all your rental needs, count on Louisiana Rents – The Cat Rental Store. Call Louisiana Rents at 1-800-766-4070 to find a location near you. Take a look at Louisiana Rents Product Line. For more information about Caterpillar® construction equipment rentals, contact us. To review our extensive inventory or request a machine quote, visit Louisiana Rents – available anytime and anywhere at www.catrentalstore.com/louisiana-rents. Stop by one of our convenient Louisiana Rents locations today!